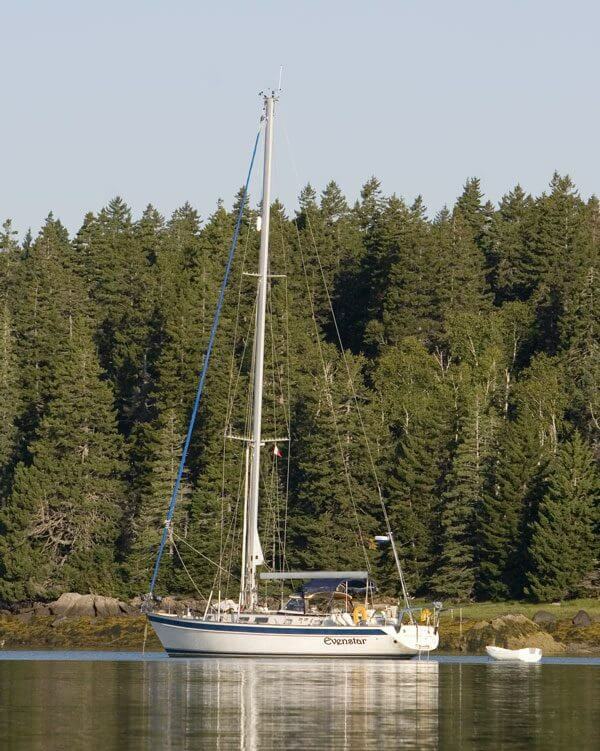 Our marinas saw many visiting vessels this summer, not many were as well travelled as the family vessel SY Evenstar. 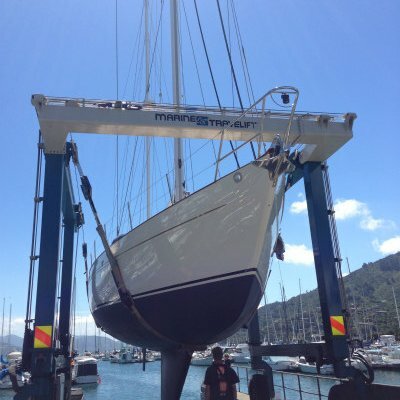 Evenstar was berthed at Waikawa throughout March this year while Captain BJ Porter and his first mate (wife) Kathy Woodruff originally from Rhode Island in the USA, attended to some essential maintenance and re provisioning. BJ and Kathy welcomed us aboard for a chat one sunny evening, and it was clear to see the family were very much at home on their comfortable vessel. This oceangoing couple have lived and breathed the international cruising scene for the past 10 years. B.J. and Kathy are college sweethearts that have been married since 1993. Back in the states Kathy was an OB/Gyn in a busy practice in Warwick. B.J. spent many years in the Information Technology business before turning to being a full time stay at home father. As the kids got older that turned into “most time boat preparer for cruising”. On the boat Kathy did most of the home schooling, while B.J. 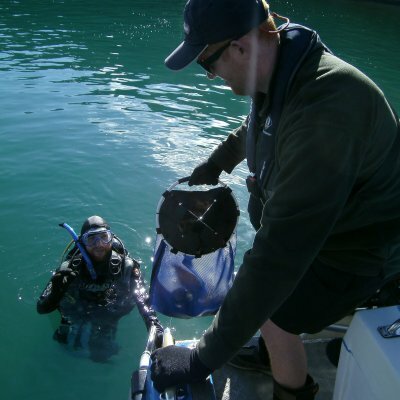 walks around poking at things with wrenches and multimeters while getting dirty and and fixing things on the boat. 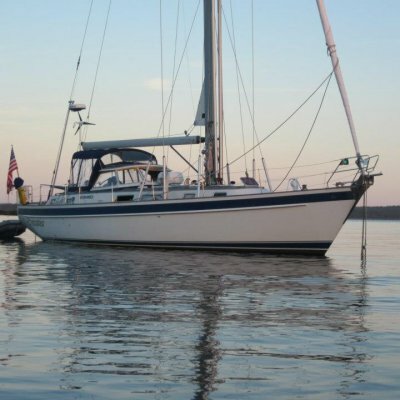 Evenstar is a 17m Hallberg-Rassy cruising Sailboat which BJ & Kathy have sailed since 2007, with the intention to see as much of the world as they can. They started off with their two children making it a family affair as they departed from Maine New England on the USA’s north eastern coast. They headed through the British Virgin Islands, Antigua, Guadaloupe, and other parts of the Caribbean. Overall their world trip which has taken them around the American coastline, the Caribbean, Pacific Ocean, Australia, New Zealand, Fiji and New Caledonia. Their children have since moved on, heading to dry land for tertiary studies (son Will has gone to study yacht design, so one might say the boating life is in the blood!) BJ and Kathy continue their world journey exploring the globe at their own pace, in a lifestyle many would see as “living the dream”! They chronicle their adventures on their blog at http://sailevenstar.com/ which is a fascinating read. Over the years they have seen and done some amazing things. Swimming with sharks, sailing with whales, , climbing volcanoes, touring swamps, attending carnivales and celebrations like Divali, tasting countless new types of foods, meeting many new people, seeing rare and endangered animals shopping in open air food markets, touring LOTR movie sites, surfing down sand dunes, learning new drinks, dancing with the locals, catching large fish, traversing the Panama Canal, hiking in jungles – the list goes on and on! 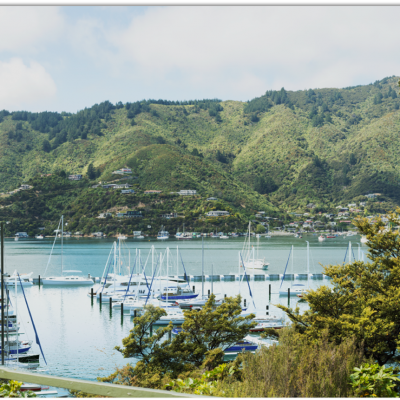 BJ and Kathy particularly enjoyed the scenery and walking the hiking tracks near to Waikawa Marina while they were in Marlborough, including the marina 2 marina trail into the Picton township. BJ said ” We initially came to New Zealand last year to to renew our Australian visa, we loved it so much that this is the third time we have returned to cruise the Sounds, it’s really beautiful here”.